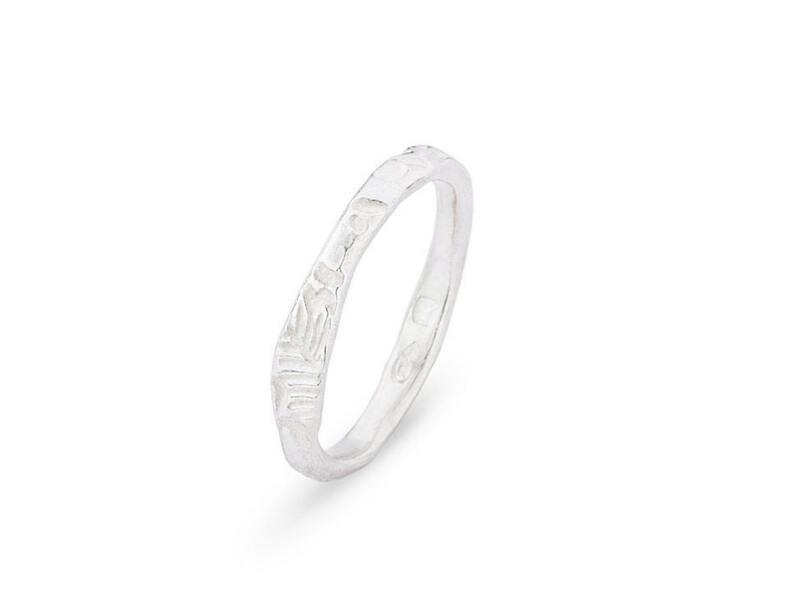 Small silver 925 rings with a white BRILLIANT TOPAS and a fine pattern . 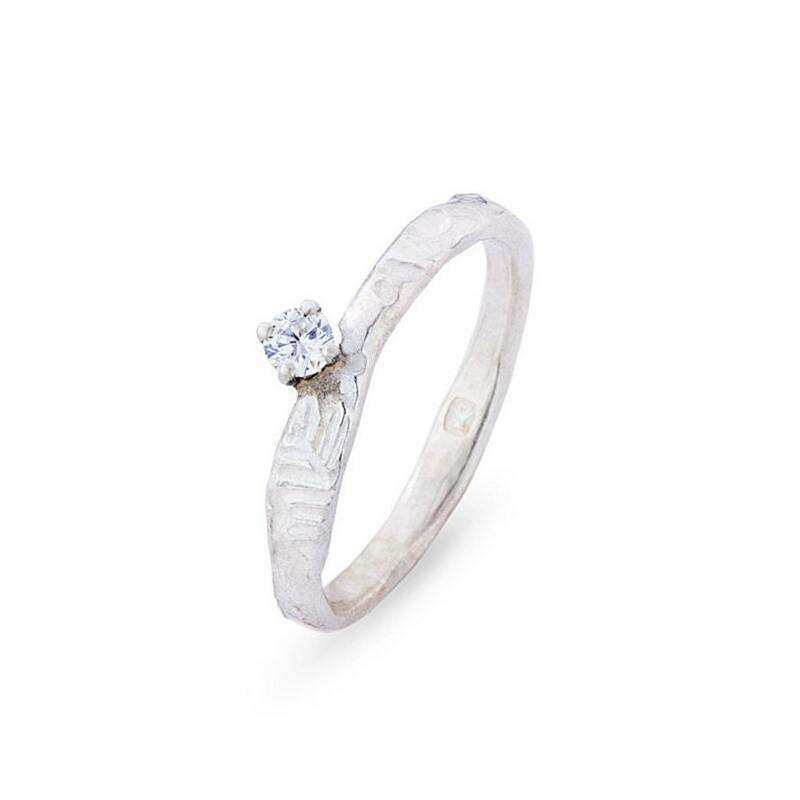 It's a combination of an organic silver shape with a small WHITE natural precious stone. This is a natural and very strong stone. The stone is set, not glued. 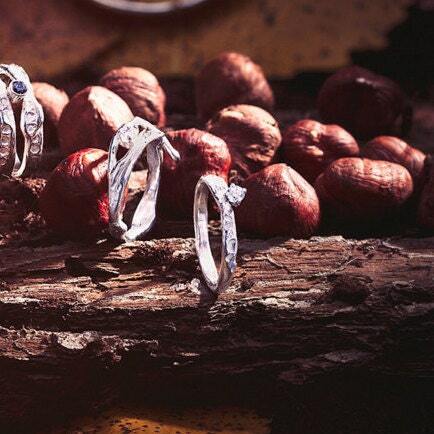 It's a minimalistic ring, you can were 1, 2 or 3. 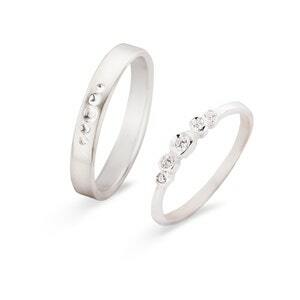 They are the perfect wedding rings for a special couple. 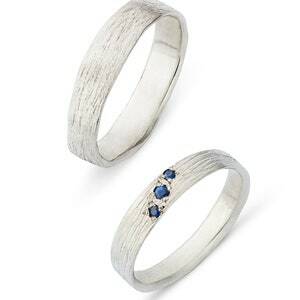 But it's also a perfect SOLITAIR ENGAGEMENT ring, but it's also a good KNUCKLERING or STACKING ring. 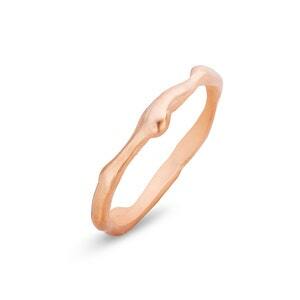 As a stacking rings you can combine it with all kind of rings. 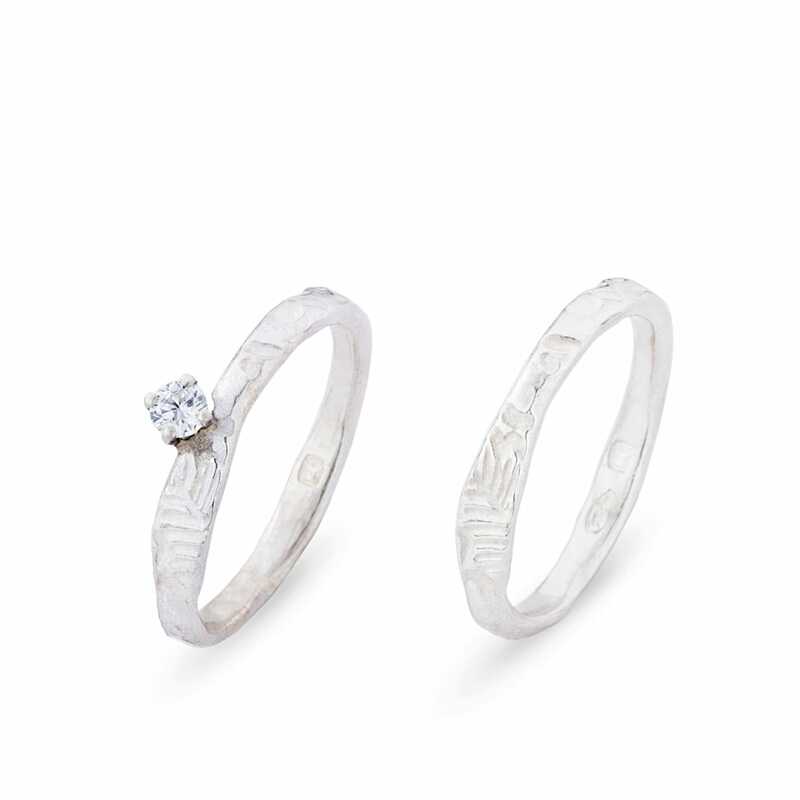 The rings are really comfortable, you can were it every day. 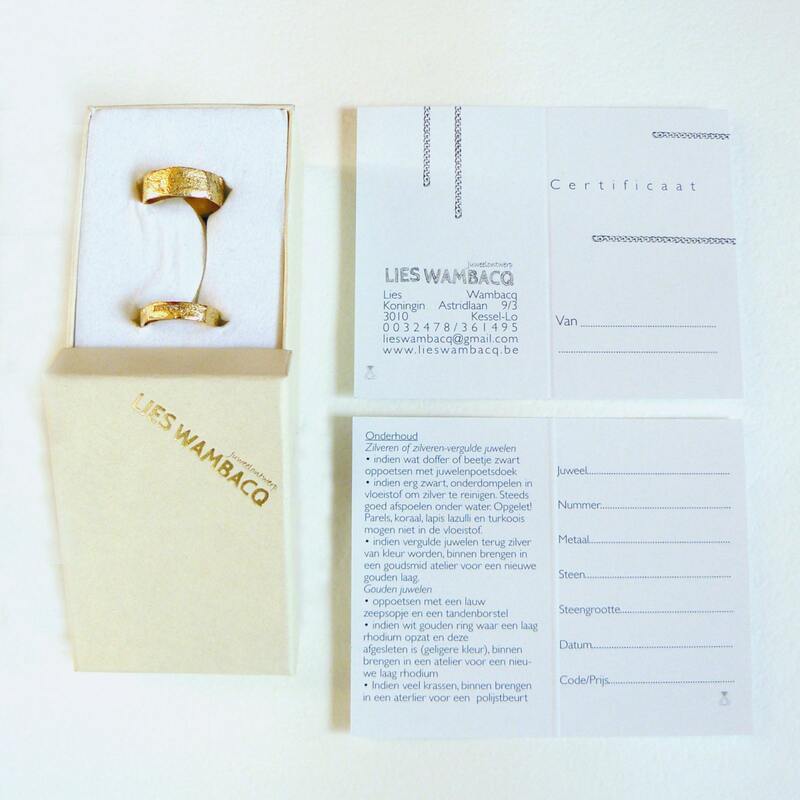 The rings can be engraved with your names and dates. This is included in the price. 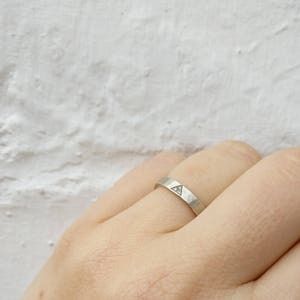 It is possible to make the ring in your size. This will take maximum 1 week.